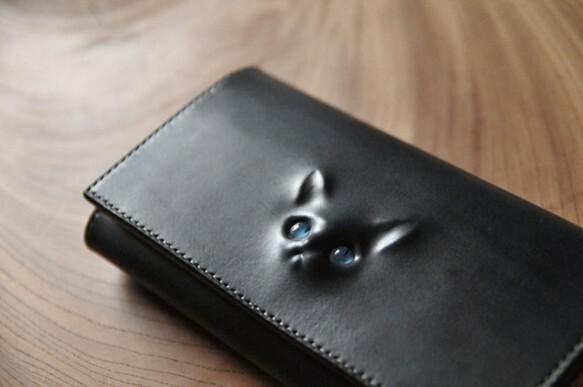 Many times, I’ve looked at classy black wallets and thought “this needs a 3D cat face on it” (by many, I mean never…but now that I know this exists, I will). The effect is rather striking, don’t you think? I’m not sure if these are available for purchase in the US. 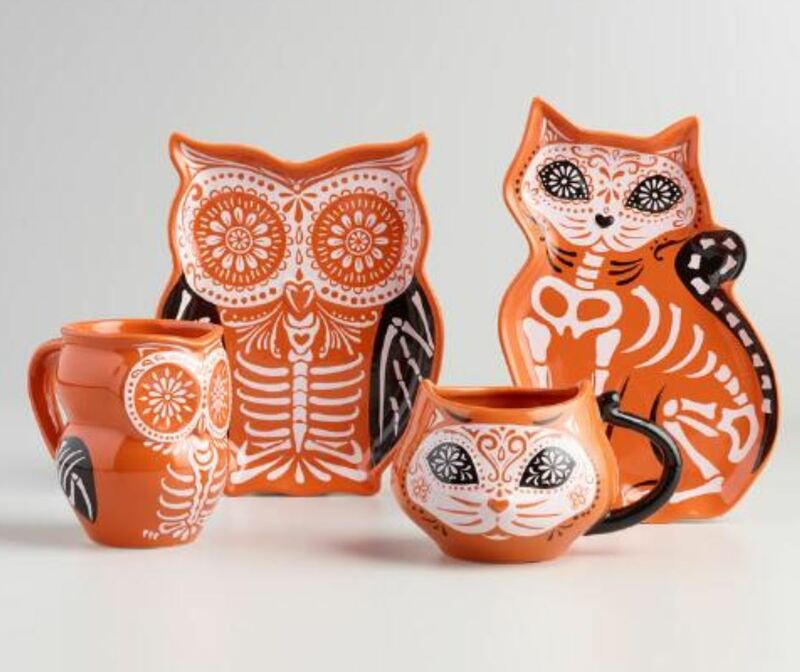 If anyone knows an online store that features Japanese goods and carries them, please share! 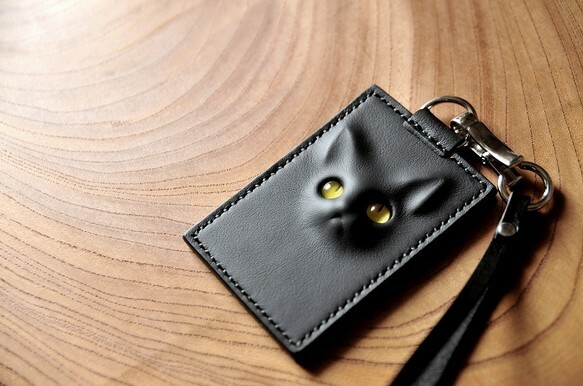 I also love their little tag/ID cases! 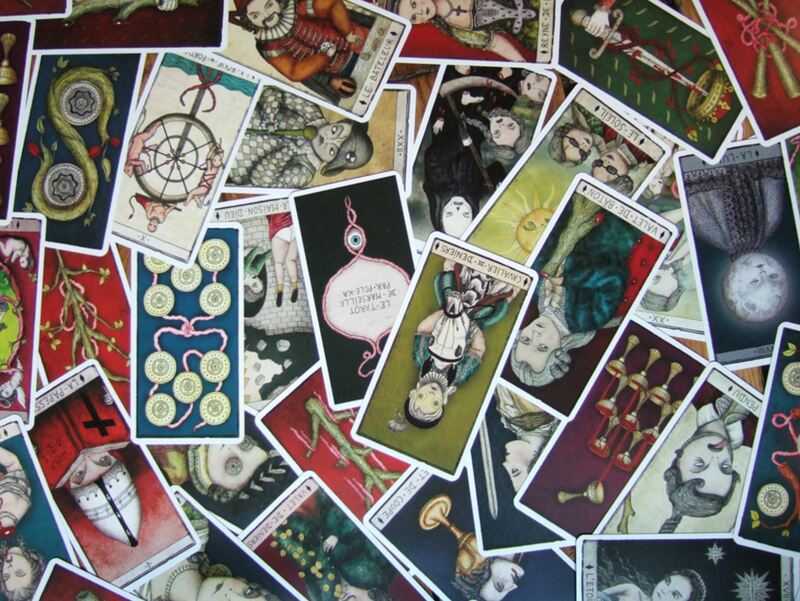 I first saw this deck in the Morbid Anatomy Museum online store, but it is currently sold out. 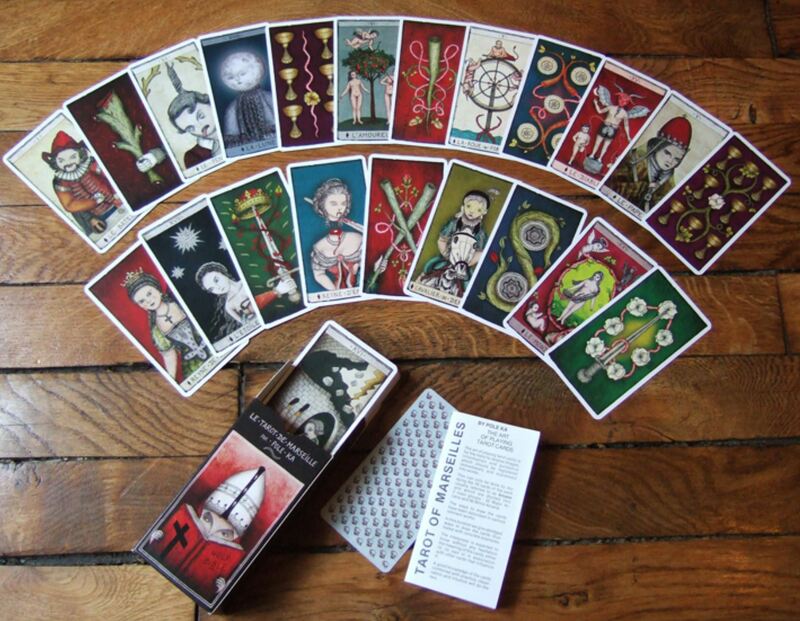 I’d very much like to add French artist Pole Ka’s Tarot de Marseille to my collection one day (main website NSFW). 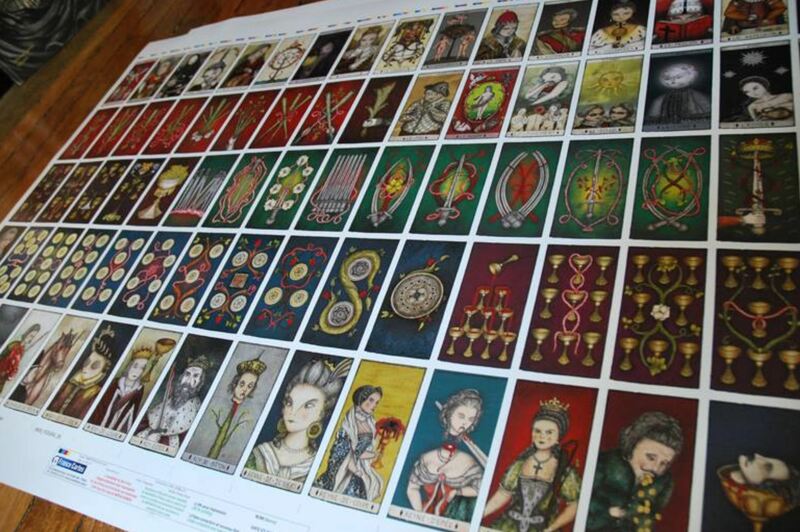 It’s a full collection of 78 cards, all containing original art. 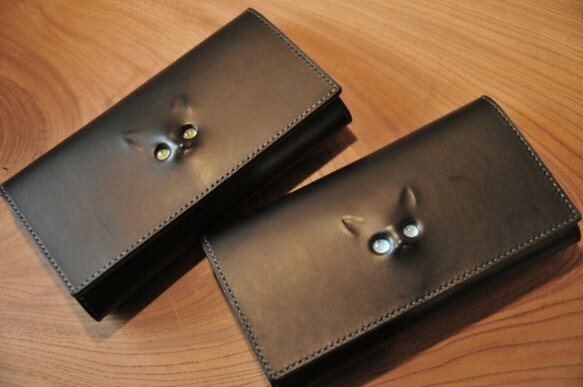 From the sample images, it looks rather interesting and well done. The inimitable Joana Ebenstein of The Morbid Anatomy Museum has just published a remarkable book on the subject of the Anatomical Venus. Of all the artifacts from the history of medicine, the Anatomical Venus―with its heady mixture of beauty, eroticism and death―is the most seductive. These life-sized dissectible wax women reclining on moth-eaten velvet cushions―with glass eyes, strings of pearls, and golden tiaras crowning their real human hair―were created in eighteenth-century Florence as the centerpiece of the first truly public science museum. Conceived as a means to teach human anatomy, the Venus also tacitly communicated the relationship between the human body and a divinely created cosmos; between art and science, nature and mankind. 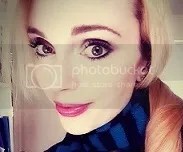 Today, she both intrigues and confounds, troubling our neat categorical divides between life and death, body and soul, effigy and pedagogy, entertainment and education, kitsch and art. The book is extensively researched and features over 250 images. It looks absolutely amazing. I’m sure many readers of this blog will want to pick up a copy. Let me know what you think! We’ve covered The Best Worst Shirt Ever (it really delivers in person). But are you ready for The Best Worst SWEATshirt ever? And then there’s this sweatshirt, for which I still can’t figure out the target demographic. But it sure does complement one’s neck tattoo.